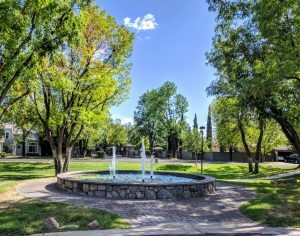 Graystone is one of our favorite gated communities in all of Tempe. The community has an elegant and upscale look and feel from the moment you arrive. There’s a gorgeous stone entry, an abundance of large mature trees, well-kept grounds, a beautiful community fountain and a great mix of custom built homes. 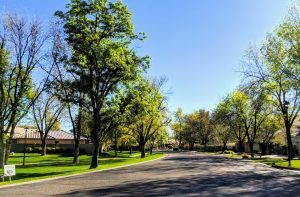 You’ll find 77 homesites within the Graystone community with an average size of 3,538 square feet on lots that average 15,722 square feet. The location of the community is awesome. You’re close to great freeway access, many employment centers, quality Tempe/Kyrene Schools, new restaurants, parks and just a wonderful South Tempe lifestyle. This is an area that is as well known for luxury as it is for comfort and convenience. It really is like no other area in the valley and people truly enjoy living here. 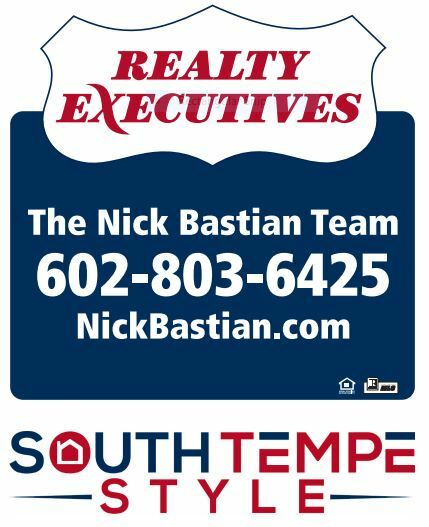 If you’d like to learn more about buying or selling a home in this area, please contact Tempe REALTOR, Nick Bastian. Nick can be reached at 602-803-6425 or via email at nick at nickbastian dot com. Nick and his wife Lori live, work and play in South Tempe and would be happy to help with any of your real estate related needs. 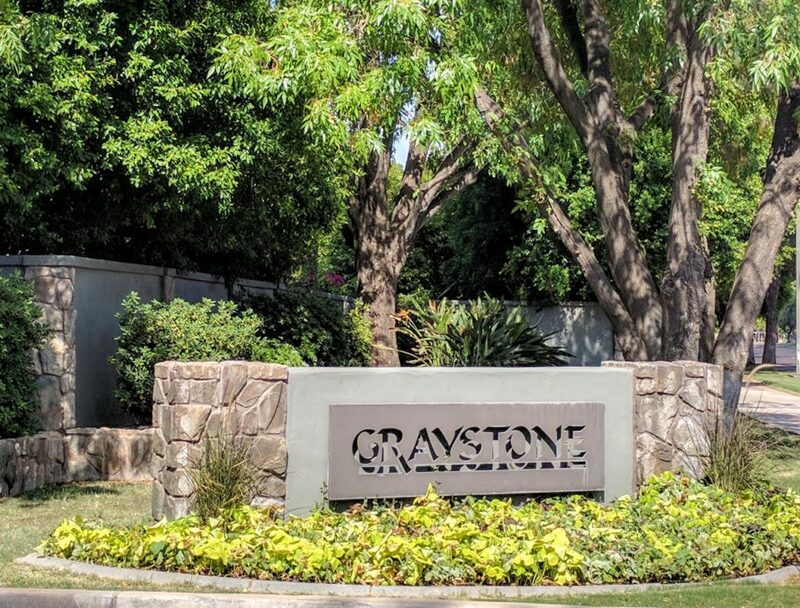 Below you will see an updated list of homes for sale and homes recently (last 6 months) sold in Graystone. This is a live feed from our mls system. If nothing displays, that would just be because there has been no market activity in the neighborhood recently. 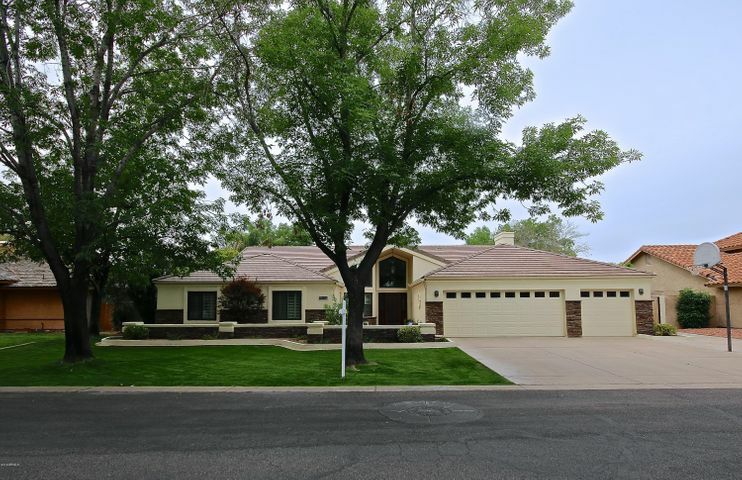 Click on any of the homes for a description and to see any available photos, etc.